Put on an apron. Cook to experience the world. Staying home for the holidays doesn't have to feel like a domestic affair, especially for those who've resolved to cook more during the new year. 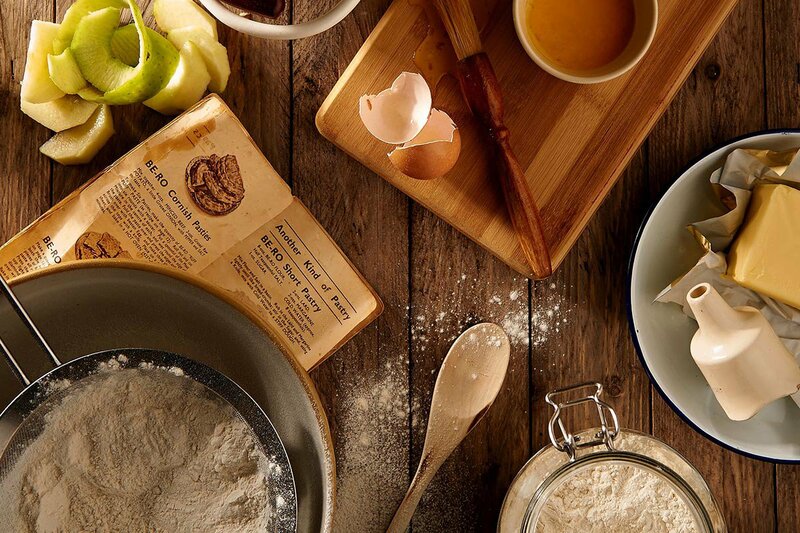 A trip to the market and some patience in the kitchen are all it takes to bring global flavors home. 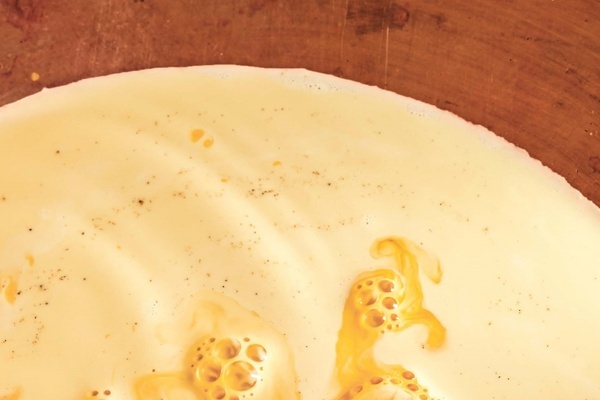 Our collection of favorite recipes from international chefs and well-traveled cookbook authors from around the world will help get you there. 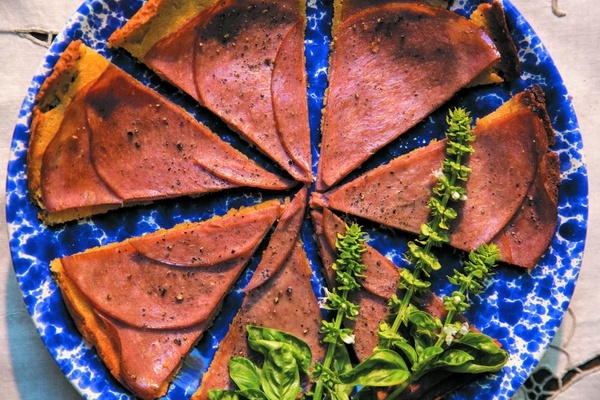 A thin, simple chickpea flour pancake appetizer that's terrific with nothing more than cracked pepper can be enhanced with a topping of thinly sliced mortadella or roasted red pepper strips. Photo courtesy of Round Pond Estate. 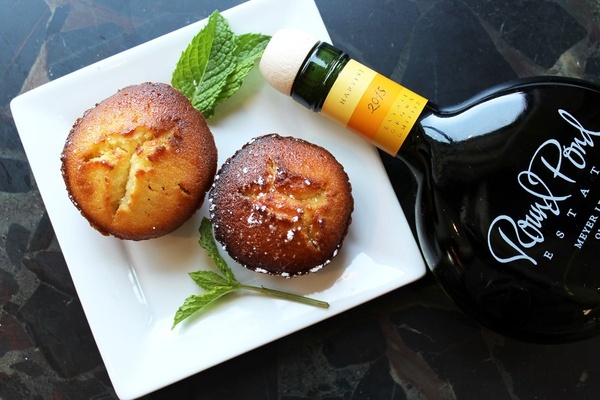 The chef at Round Pound Estate, a small vineyard with a thriving olive grove, shares the estate's go-to recipe for a sweet and simple cake where olive oil plays a starring role. 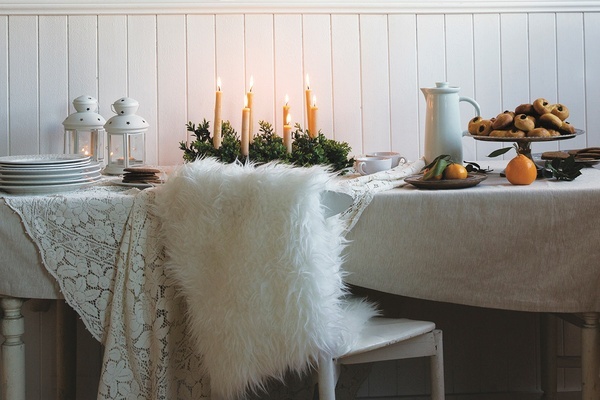 Come December, cities and towns throughout Scandinavia (and American cities with large Scandinavian populations) celebrate St. Lucia's Day with music and candlelight. For a casual festivity of your own, bake Swedish pepparkakor (sugared gingersnaps!) to serve with coffee and cider. 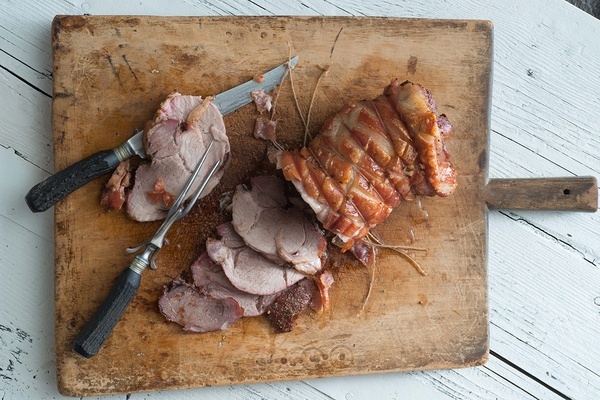 Learn how to cook mouthwatering porchetta from one of the greatest pork butchers in Rome. No passport required. Photo courtesy of Penguin Random House. Amanda Chantal Bacon of Moon Juice, the LA phenom adored for its detoxifying juices, adaptogenic ingredients, and bioactive mineral-rich moon dusts (yes, moon dusts), shares a quick fix for achieving optimal wellness when you can't swing a trip to the West Coast. 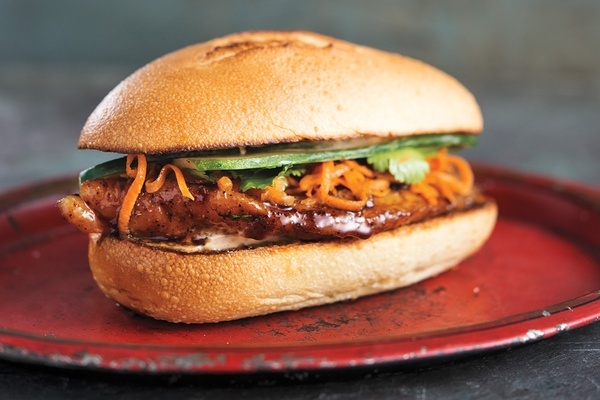 You can now make one of New York City's most popular sandwiches, which was inspired by traditional sweet-and-spicy clay-pot catfish, from the comfort of your home kitchen. That's one less line to stand on. 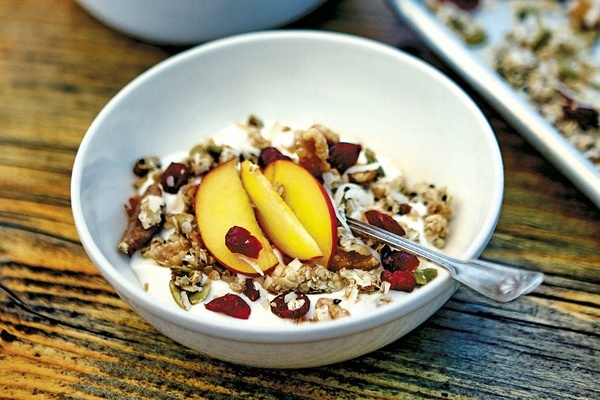 Malibu Farm's vegan, gluten-free granola is nicknamed "The Mayor's Granola" because town mayor Laura Rosenthal makes it. She won't share her super-secret recipe, this version comes very close. 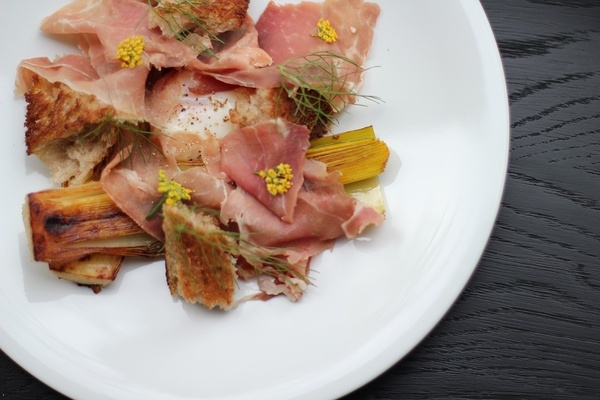 Chef Rene De Leon shares a Thomas Keller-inspired recipe from Le Sel, his new French restaurant in Nashville. 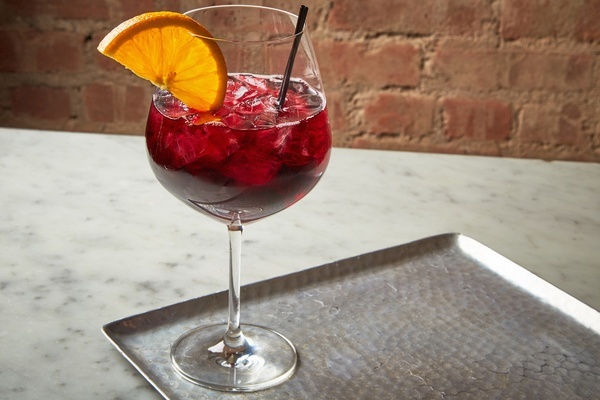 The new take on the classic aperitivo is only served at one restaurant in the United States. Now you can make it at home. Photo by Kim Schröder and Antine Ozer. In Mexico, you often see tin vats filled with oil and meat simmering over dying embers by the side of the road. 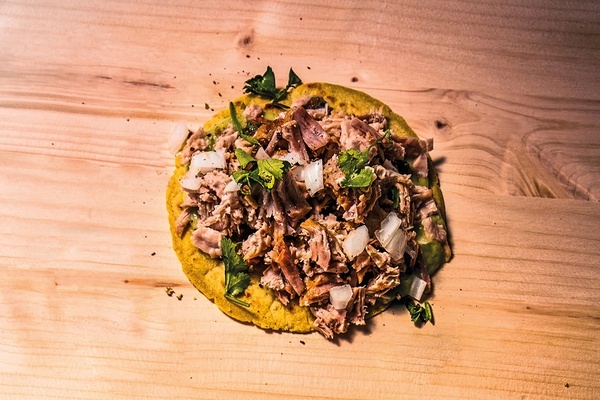 In this case, pork is cooked for several hours in lard and spices until it's tender and juicy and falling apart. 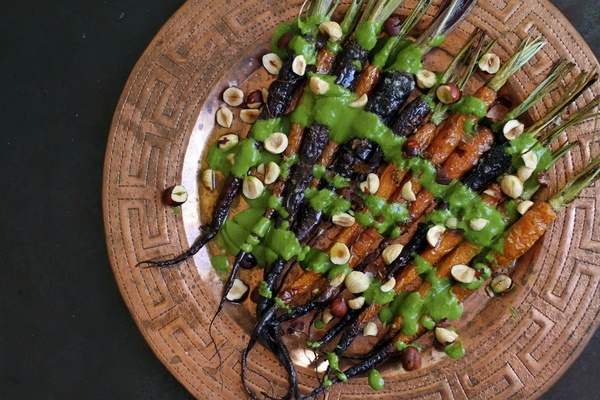 A healthy and flavorful carrot recipe from the new online mag — and soon to also be LA restaurant and market — Botanica that steals flavor notes from Morocco, Tunisia, and Algeria and is completely vegan. 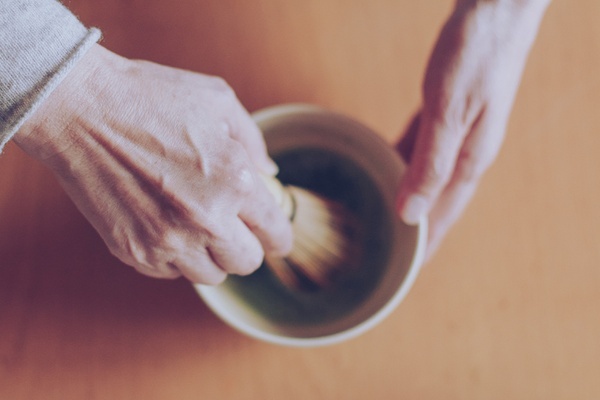 Usucha, the most popular preparation of matcha, means thin (usu) tea (cha). Flavors are deep, creamy, grassy, and nutty. The mouthfeel is thick and velvety, similar to fine espresso. 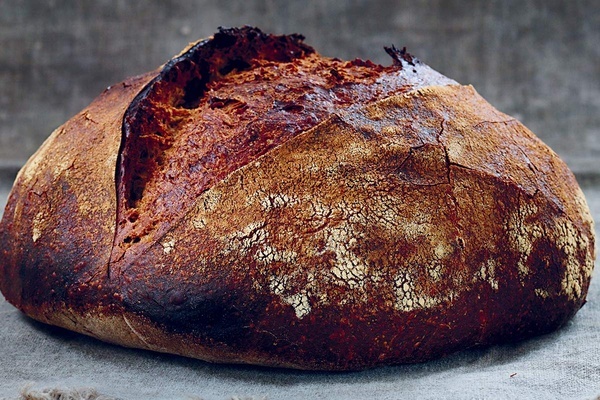 A subtle and slightly sweet bread with a dense crumb inspired by the Lithuanian rye at Brooklyn's Jubilat Provisions makes for great winter comfort food. Photo courtesy of Babu Ji. 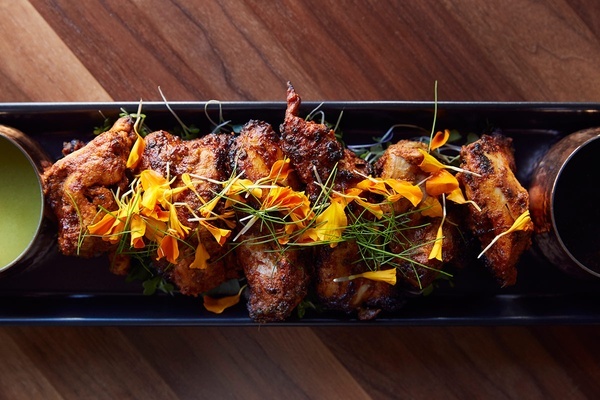 The chef and co-owner of New York and San Francisco's popular Indian restaurant Babu Ji shows us how to make tandoori chicken that's tender to the touch and easy on the eyes. Photo courtesy of The Funnelogy Channel. 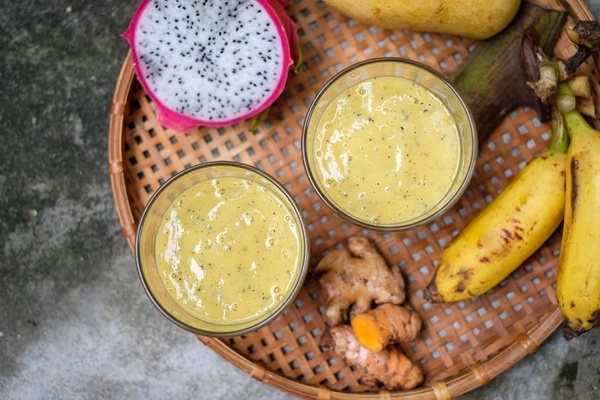 A colorful and flavorful smoothie made with mango, ginger, turmeric, and dragonfruit inspired by Vietnam's golden city, Hoi An.